Lombok is the name of an island that located in Nusa Tenggara Islands, Indonesia. Lombok Island has an area of approximately 5435 km², and is a part of Nusa Tenggara Island cluster. There are many tourist attractions that you can visit in Lombok Island. Natural-themed attractions such as stunning beaches, and waterfalls, as well as historical-themed attractions, you can enjoy on this beautiful island. Gili Trawangan Island is located in Gili Indah, Pemenang, North Lombok. 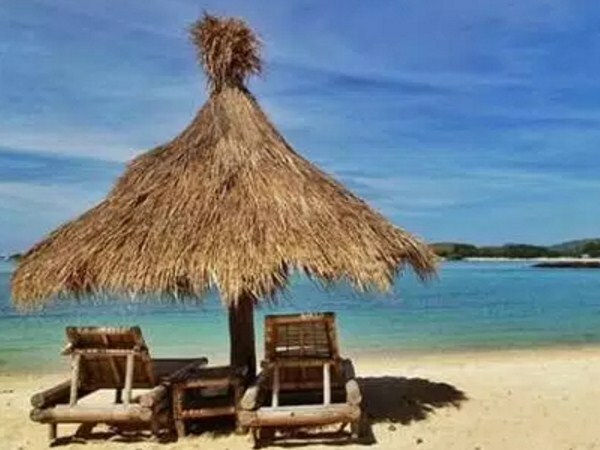 Gili Trawangan is one of the coastal tourist attraction in Lombok, which has an extraordinary of beautiful. This small island is equipped with various public facilities, which can be enjoyed by every tourist who've visited. Some activities that can be done in Gili Trawangan is Snorkeling and Diving. Gili Nanggu Island is located in Sekotong Tengah, West Lombok. Gili Nanggu may not be as crowded as Gili Trawangan, but the natural panorama that presented by Gili Nanggu, are not less beautiful of Gili Trawangan. Some activities that can be done in Gili Nanggu is Diving, Snorkeling, Exploring the sea using a canoe, or a walk down the island. 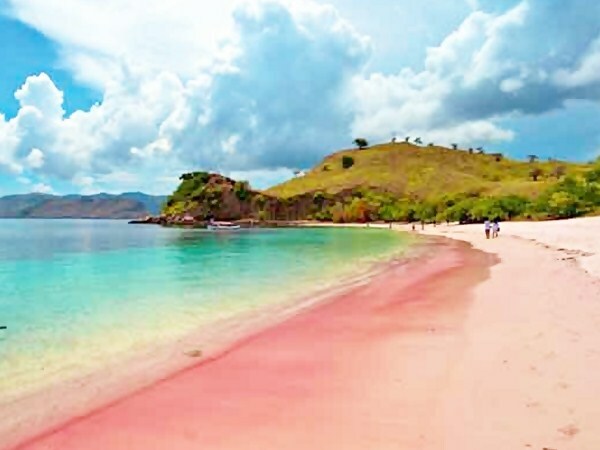 Pink Beach is located in Jerowaru, East Lombok. Almost every tourist who've visited this beach, more familiar to call this beach with Pink Beach, but the real name is Tangsi Beach. Pink color that often appears on the sand, derived from red coral fragments. However, there is also a saying that the pink color of the beach sand, derived from microscopic animals known as Foraminifera. The activities that can be done at Pink Beach are Relaxing, Swimming, and also Snorkeling. Kuta Beach Lombok is located in Kuta Village, Pujut District, Central Lombok. Uniquely, the white sand on this beach, has a rough surface. Some activities that can be done at Kuta Beach Lombok, such as Swimming, Surfing, Snorkeling, Riding Banana Boat, and Driving Jet Ski. Semeti Beach is located in Selong Belanak Village, Central Lombok. 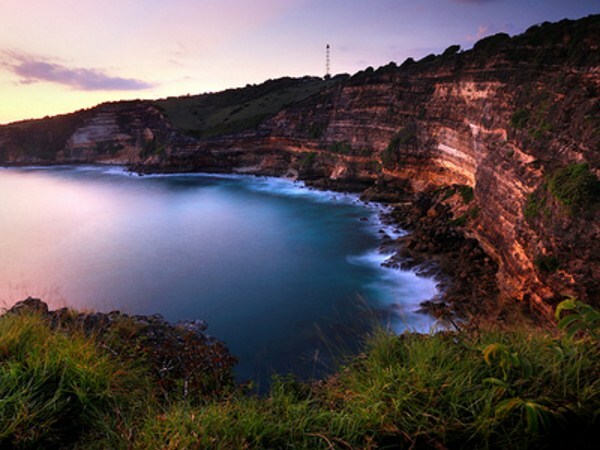 However, the entrance to Semeti Beach is located in Mekar Sari Village. Some tourists call this beach, as Natural Aquarium Beach. This is because, in the coastal area there are rocks, which has a beautiful pool in the middle. When the waves crashing, the pools will be filled with seawater, along with their marine biotas such as small fish, coral reefs, and others. Mawi Beach is located in Mekar Sari Village. Selong Belanak, West Praya, Central Lombok. The waves at Mawi Beach are highly favored by surfers. So, for those of you who love Surfing, Mawi Beach is a recommended beach that you must visit, when vacationing on Lombok Island. Tanjung Aan Beach is only about 4 km from Kuta Beach Lombok. The unique thing that is found in Tanjung Aan Beach, is a different kind of sand. In one side of this beach, the sand feels quite rough, and on the other side, the sand feels so soft. 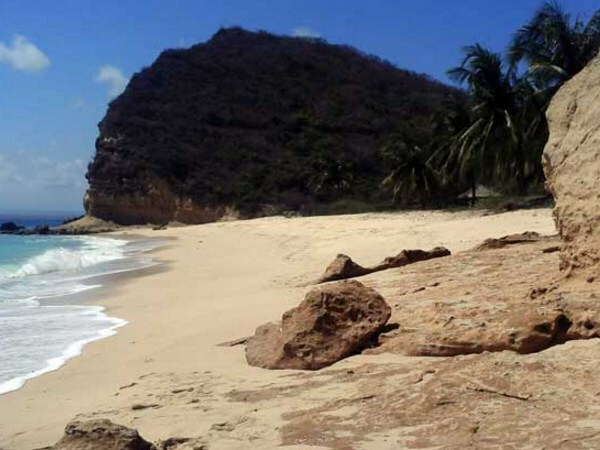 Both sides of this beach, separated by a headland, which is easy to climb by every traveler. 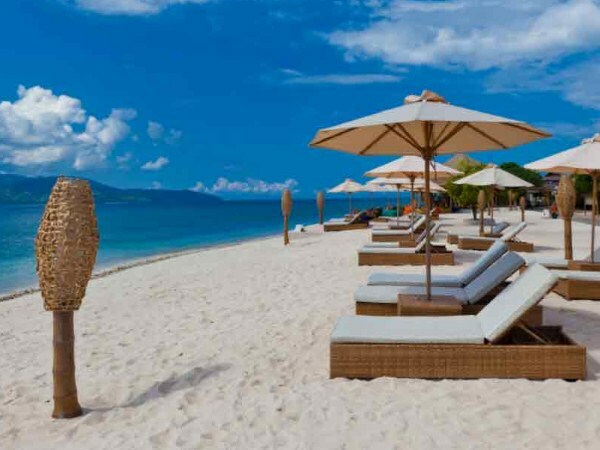 Surga Beach is located in East Lombok regency. Surga Beach has a very beautiful scenery, and supported by its clean natural state, and not too crowded by tourists. The waves on Surga Beach are not too big, so it'ss safe for you to swim there. The beauty of Surga Beach will look different and much prettier, when the tourists who've visited this beach, want to climb the hill that found in the area of Surga Beach. Tanjung Ringgit Beach is located in Sekaroh, Jerowaru, East Lombok. The activities that can be done by tourists, when visiting the Tanjung Ringgit Beach, as well as relax and watch the sunrise. For those of you who like an adventure, in the area of Tanjung Ringgit, there is an ancient cannon belonging to the Japanese, and there are also Cave, as well as a fresh water well near the coast. 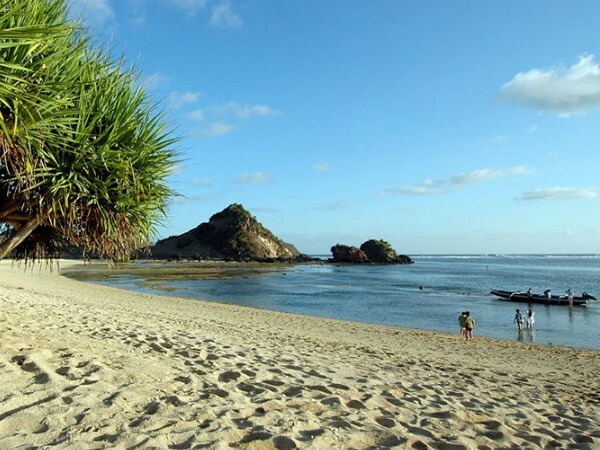 Senggigi Beach is located in West Lombok regency. 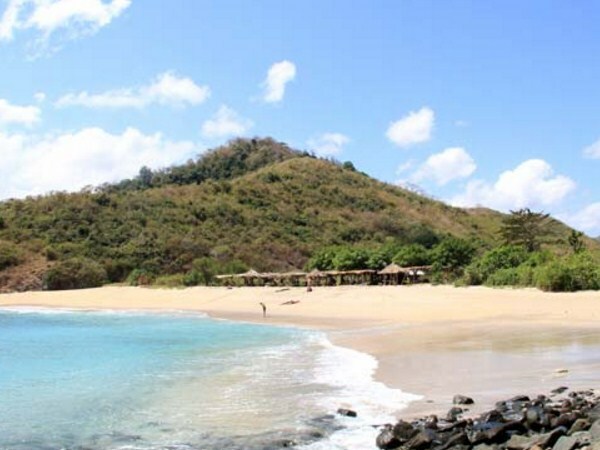 Senggigi Beach is one of the tourist icons on Lombok Island, so this beach has been famous to foreign countries. Therefore, near Senggigi Beach has built several public facilities such as hotels, restaurants, souvenir shops, and various other facilities. 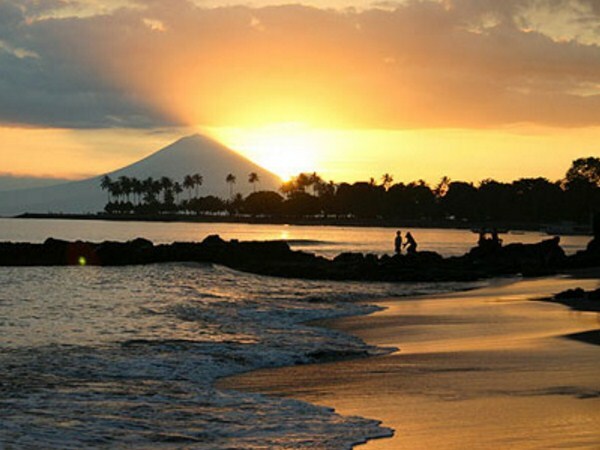 Senggigi Beach has a natural charm of a very beautiful sunset. 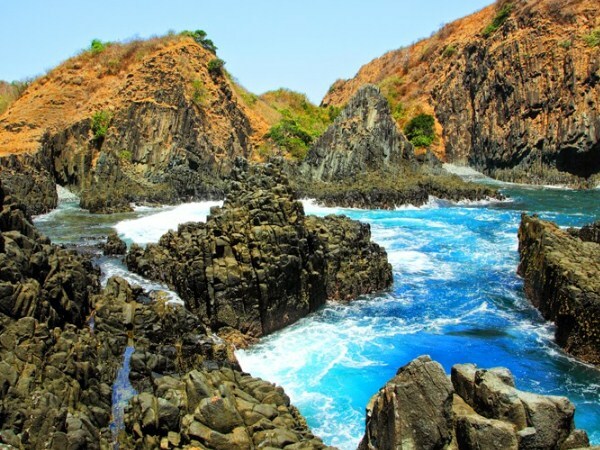 That's the 10 beautiful beaches which located on Lombok Island. For those of you who plan a vacation to Lombok Island, make sure you don't miss the beach-themed attractions, that we've discussed above. However, remember to always maintain the beautiful and cleanliness, of the tourist objects that you've visited.